Scope: CCTV, Fire Alarm, Intruder Alarm & Video Access Entry. 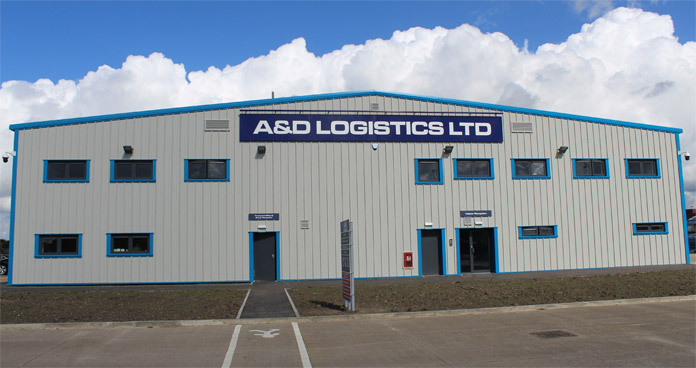 LSS supplied a top class security solution to cover the building and surrounding areas of the client’s premises. 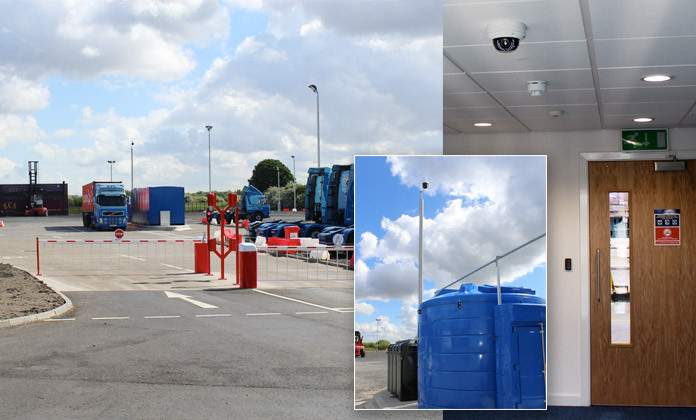 The state of the art CCTV system allows the user to track vehicles from first point of entry, right throughout each area of the site with high quality pictures being managed from a central computer system. We also provided an intruder alarm system as well as an L1 fire alert system to protect the entire property. The client also requested a video intercom system to grant entry to visitors through the barriers and main entrance doors, so we installed this alongside an access system to control entry to all restricted areas of the facility allowing the client to maintain the highest level of security to protect their assets.